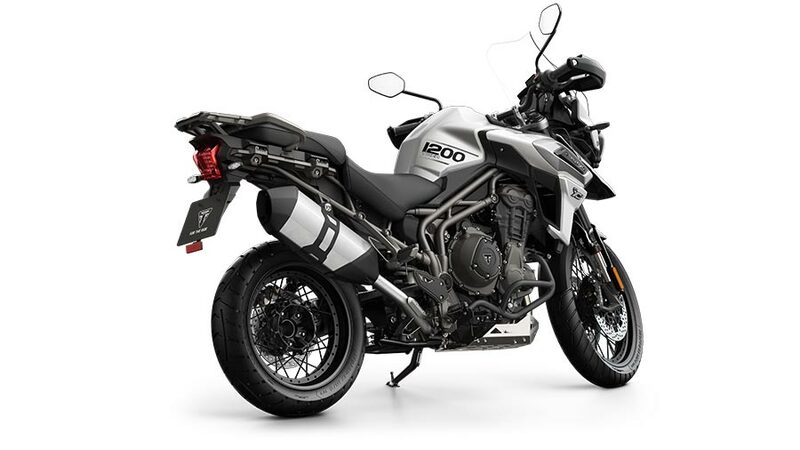 Triumph Motorcycles India launched the brand-new Tiger 1200 XCX today. 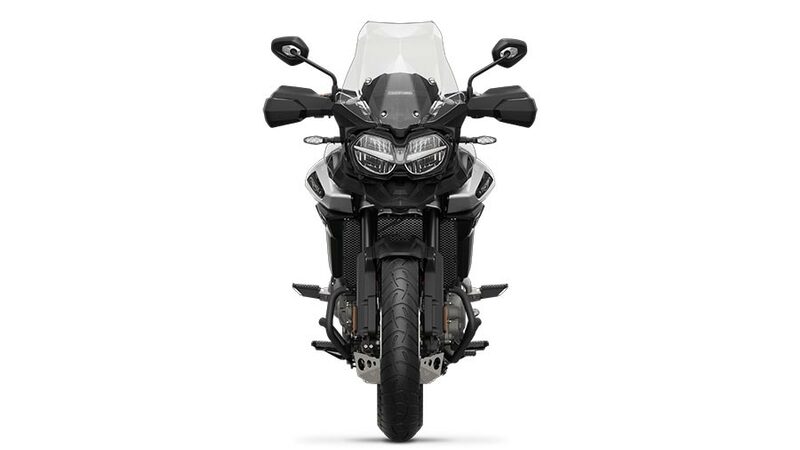 The all- new Tiger 1200 XCX is the most advanced Tiger model ever. This motorcycle is the latest addition to a legendary bloodline that began 80 years ago and has been purpose-built to handle the ultimate in on-road adventures and off-road challenges, with every single new technological innovation, engine enhancement, premium specification, and style update designed specifically to help deliver a perfect ride. 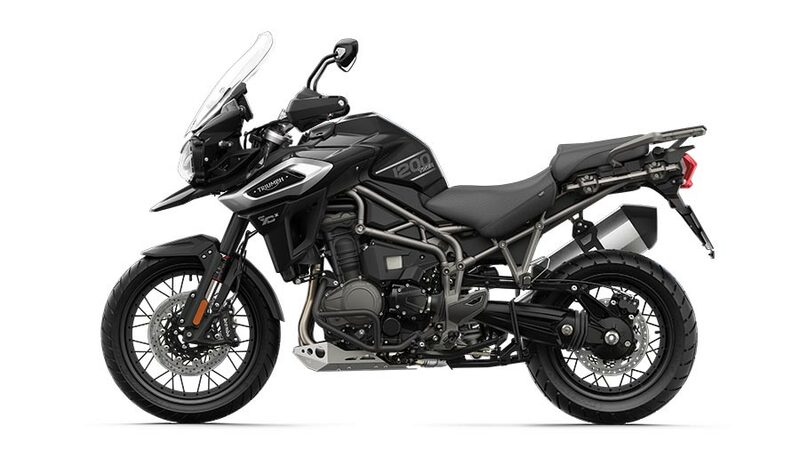 As the pioneer in this category, the remarkable Tiger 1200 series with its state-of-the-art features and rider focused technology is suited for both on and off-road riding, ensuring superb stability and control. It is a bike that allows riders to gratify their desired adventure, to go anywhere and everywhere- be it in a daily commute to an adventure on difficult terrains spreading the corners of the Earth. These developments compliment the Tiger’s agility, its easy riding style, as well as its existing distinctive Tiger poise – the new 1200 is built for an advanced level of adventure and maximum dominance. 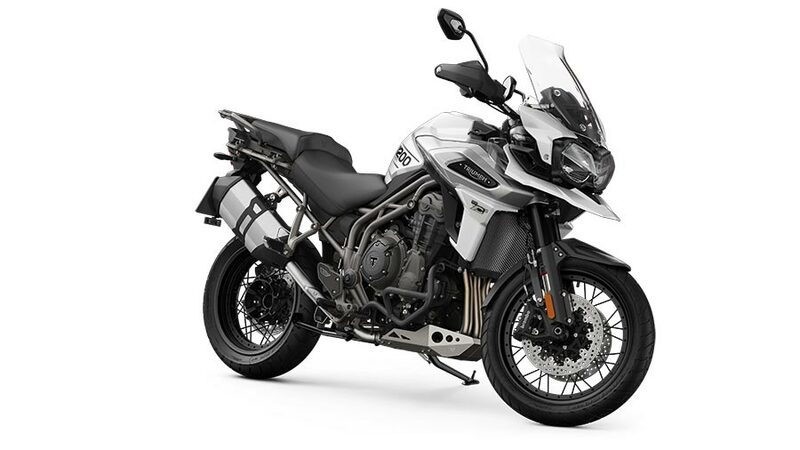 The new Tiger 1200 is so advanced it has taken a full four years to develop, and today we’re proud to launch the most advanced adventure motorcycle that boasts of significant class-leading engine characteristics, rider-focused technological innovations and premium styling. These are by far the most adventure-ready Tiger ever built. “Off-Road Pro” riding mode– Delivering the most focused off-road set up ever, advanced riders aid can opt to turn off ridersystems and be in total control with no traction control or ABS intervention.